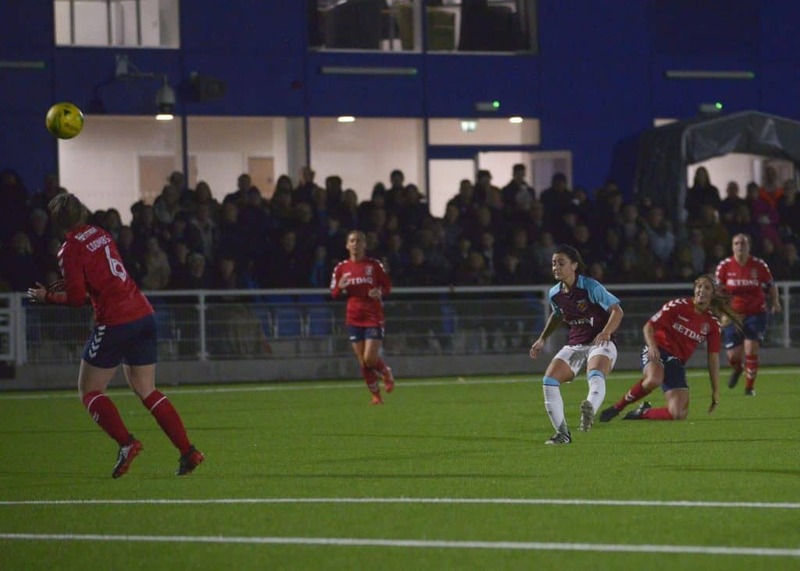 What a night of football it was in the Goodmove.co.uk Women’s Cup final. 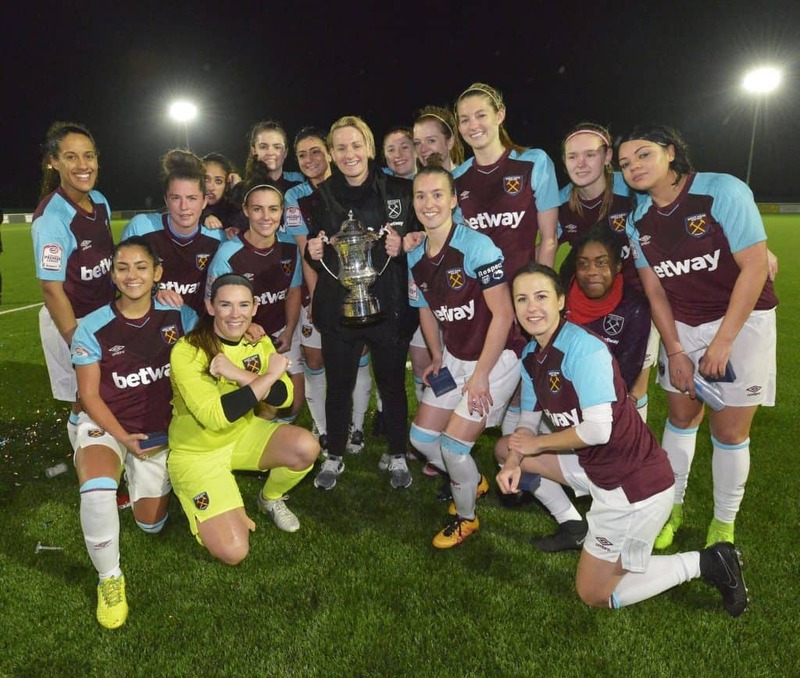 West Ham pulled off a stunning comeback victory to be crowned champions, beating Charlton Athletic 2-1 in a fiercely contested match. 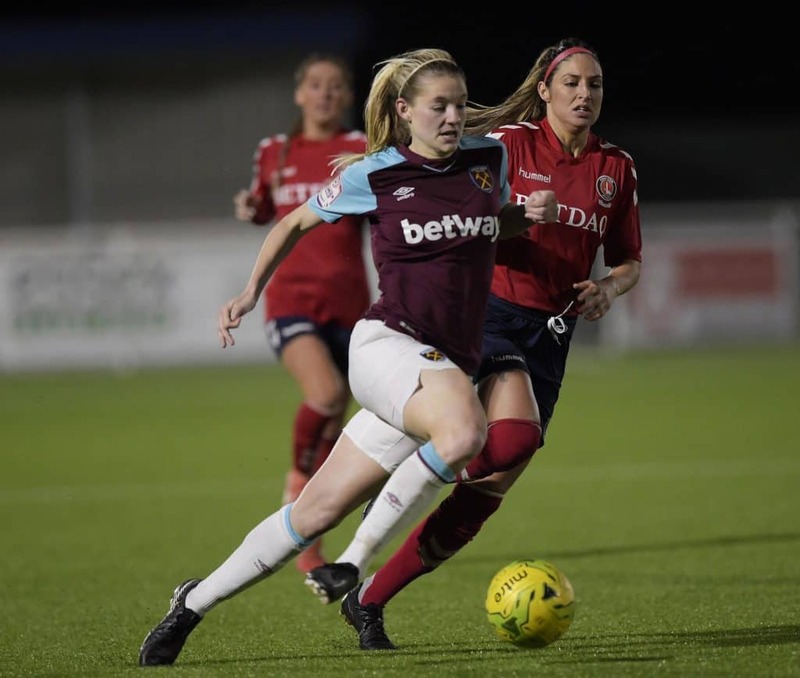 It wasn’t the best of starts for the Hammers, who found themselves behind in the fourth minute due to an excellently taken first time finish by Kit Graham. 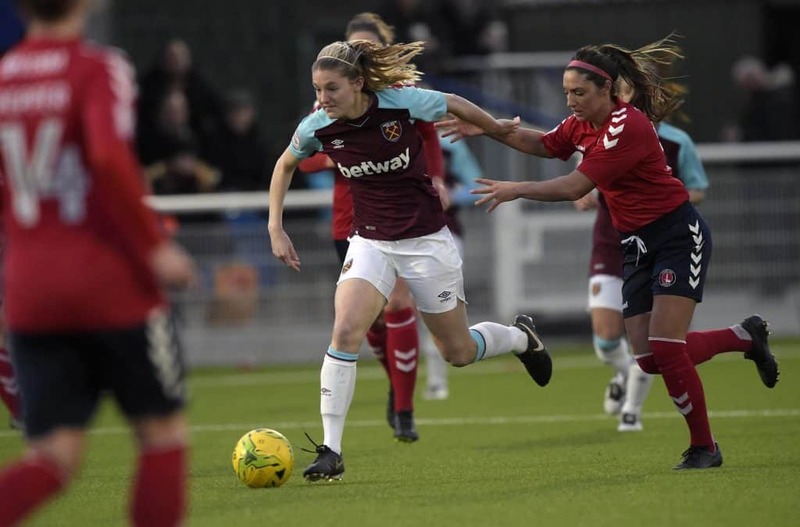 However, just before the halftime whistle blew, West Ham were back on level terms, due to a spectacular long range effort by Andria Georgiou. 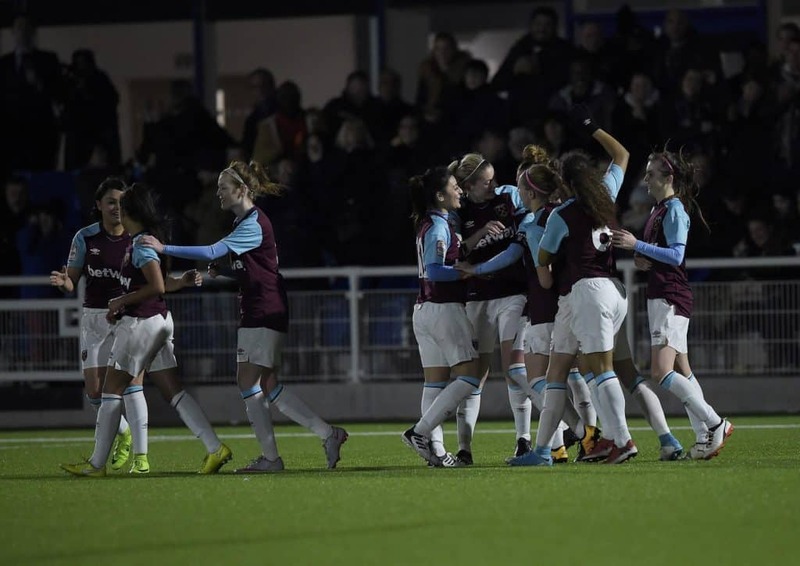 The game remained level until the 70th minute, when West Ham’s Molly Clark found the net with a stunning free kick. 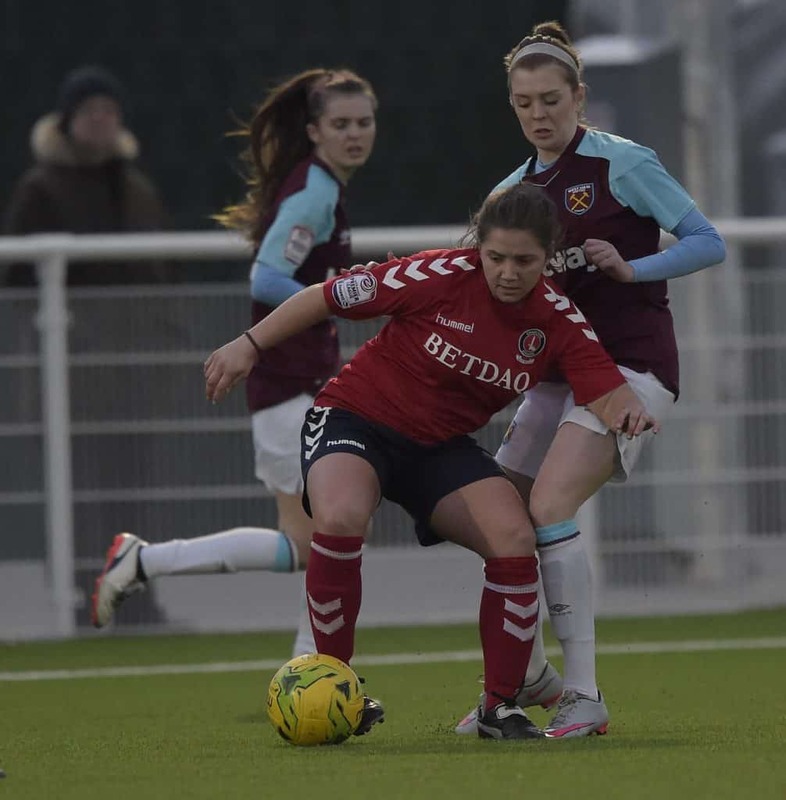 Unfortunately for Charlton, they just couldn’t find a way through the West Ham defence and the high flyers of the Women’s Premier League Southern Division lost out on their first potential piece of silverware for the season. Ahead of the game, Goodmove.co.uk spoke to Charlton Athletic head coach Riteesh Mishra, who predicted the match would be a tight affair. Having beaten teams by quite the margin in the earlier stages of the tournament, including a staggering 22-0 thrashing of Tonbridge Angels, we asked whether he thought this match would be a goal laden affair. 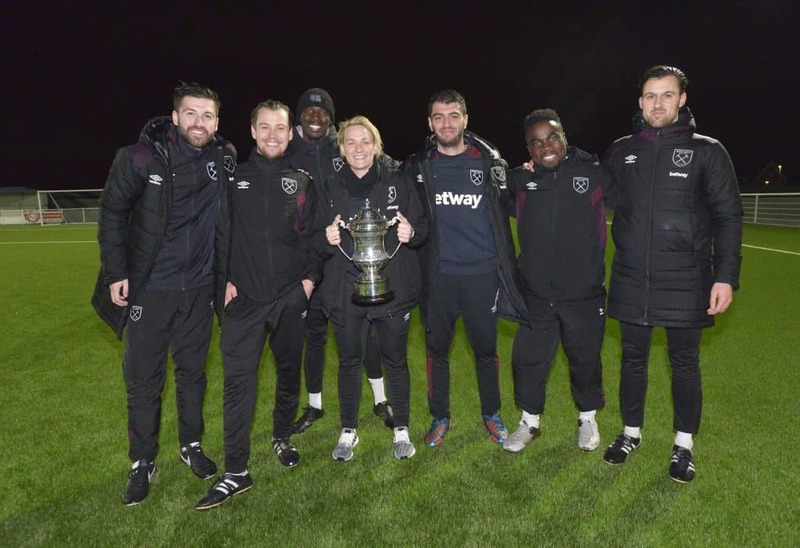 After the final whistle, we caught up with Karen Ray, Head Coach of West Ham and the FA Women’s Premier League North/Southern Division Manager of the Month for March. “To play for this club you have to have passion, accountability and a winning mentality. Tonight, everyone showed we have those in abundance. 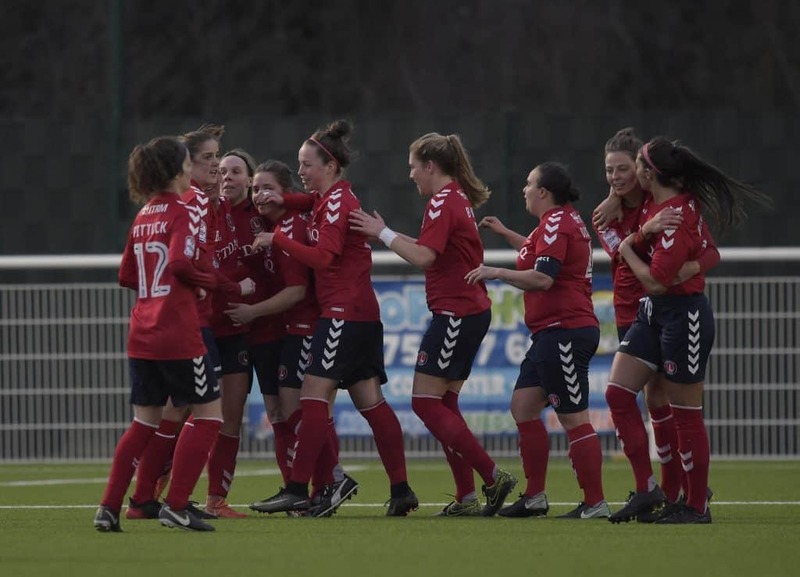 “All the praise has to go to the players, they just keep raising the bar and I couldn’t be prouder. The atmosphere was fantastic and really spurred us on to come back from being 1-0 down early on. 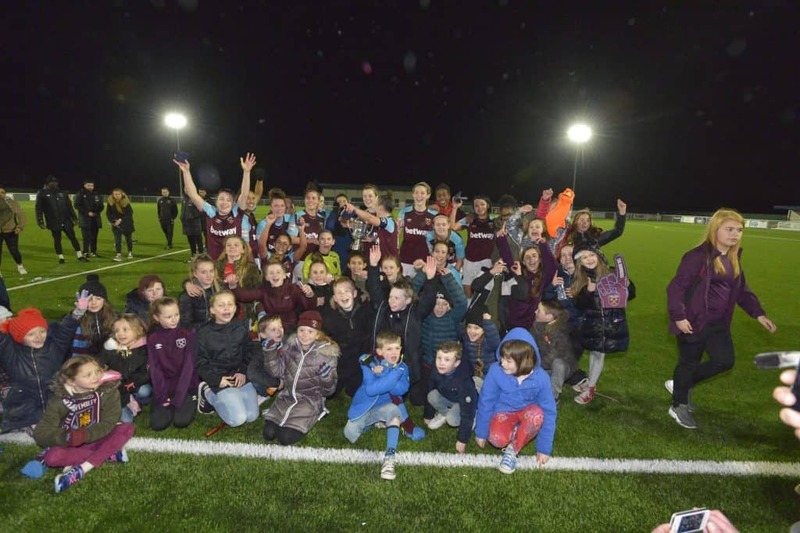 A fantastic night of football and a great way to end the 2017/18 Goodmove.co.uk Women’s Cup! 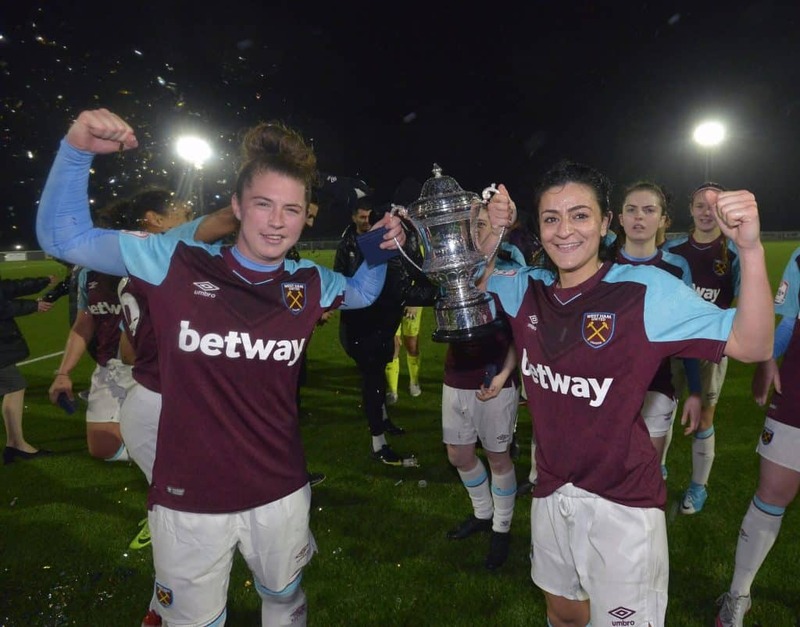 Thanks to West Ham for use of these images. Goodmove.co.uk would like to wish all teams who competed the best of the luck for the remainder of the season. 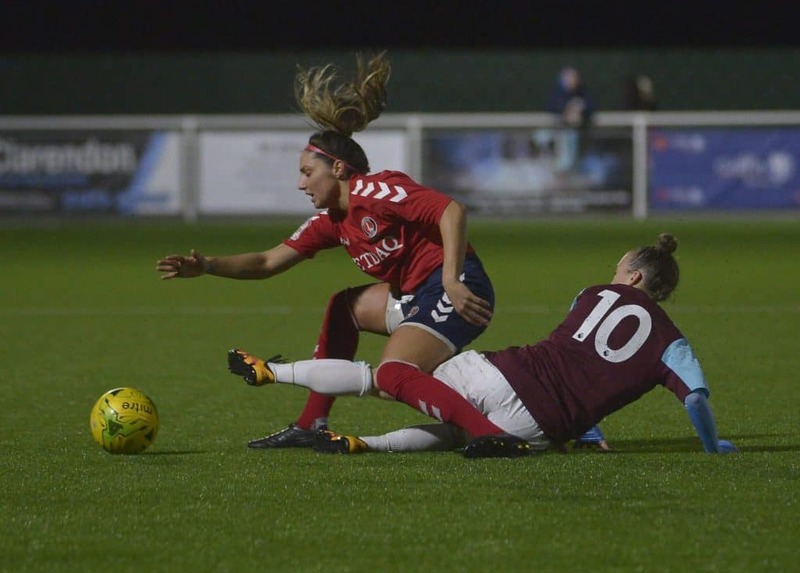 To relive the Goodmove.co.uk Women’s Cup, visit the Isthmian league website.